Over the last couple of months, we’ve seen a number of new Web browsers arrive on the desktop platform. 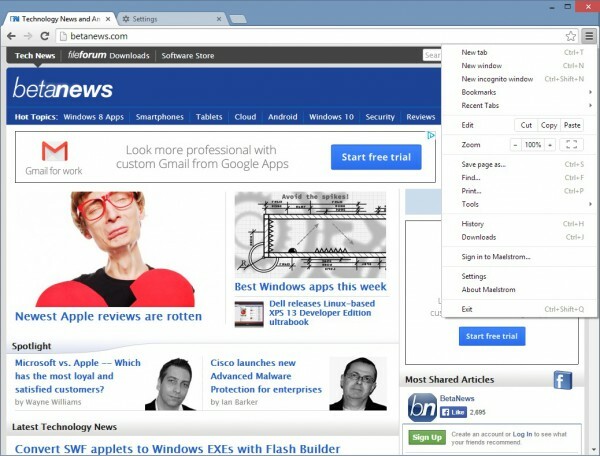 We’ve seen Vivaldi -- a browser developed by ex-Opera folks, Maxthon -- a browser that challenges Chrome on speed and resource usage, and Microsoft’s Project Spartan which comes with a plethora of features. 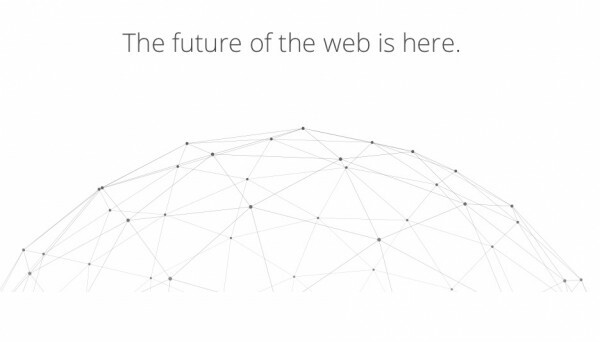 But there is one more browser that has many of us excited. It’s called Project Maelstrom -- and according to its developers -- it’s the world’s first torrent-based browser out there. This week Maelstrom hit the public beta, meaning anyone can now take it out for a test drive before the final version of it comes out in a couple of weeks. And so we did. Project Maelstrom is different. You see it fetches content from peer-to-peer distributed torrents while other browsers ping traditional servers and request them for files. But how different is it? Will we have websites in the future available as torrent files? So here it goes. Announced in December last year by BitTorrent Inc, Project Maelstrom wants to change the way we surf the Web. Much like how a torrent application fetches data from other peers' networks instead of a centralized server, BitTorrent Inc believes that it could be the future of how we surf the web as well, and also how we receive information from the websites we love to visit every day. The idea is interesting and has a lot of potential going for it. Every time there is a live stream event, we pray to god that the streaming doesn't break in the middle. The reason is simple: networks don’t have enough resources to meet an overwhelming traffic directed toward them at once. Remember how the FCC.gov website broke down after John Oliver talked about "Net Neutrality" on the HBO show Last Week Tonight and requested people to express their opinion on Federal Commission's website? Yeah well, that might not have happened if the government-run institution’s website was available as a torrent file. Also this way, the government or carrier won’t have a monopoly over what content should be accessible to people. If they take down some content or censor a website, we may still have torrents of it floating around that could be grabbed -- and thanks to other peers -- get back on the website. Okay, but can you really trust a BitTorrent-made browser with your everyday browsing? That’s a fair question that many of you may have. The answer is you can trust ‘em. Maelstrom is a Chromium-based browser that functions like, well, Chrome! It even supports standard HTTP/HTTPs protocols so even if a website you like isn’t available as a torrent file (just yet), you can still browse it. Maelstrom doesn’t officially support apps and extensions from the Chrome Web Store, however. Though, we were able to get a lot of them working. So there’s that. There’s a small problem, though. There aren't enough websites out there that are available in a torrent form just yet. The company has released developer tools to let publishers quickly turn their websites into torrents, but as you would expect, it is likely to take some time. The company says that it has more than 10,000 developers and 3,500 publishers interested in the project. But until then, we’re looking at a regular Chromium-based browser with no visible exclusive features to show. A beta version of Project Maelstrom is available to download for Windows computers. The company says a Mac OS X counterpart of Maelstrom is in the works.